ARTISAN SORBET & DAIRY LOLLIES. 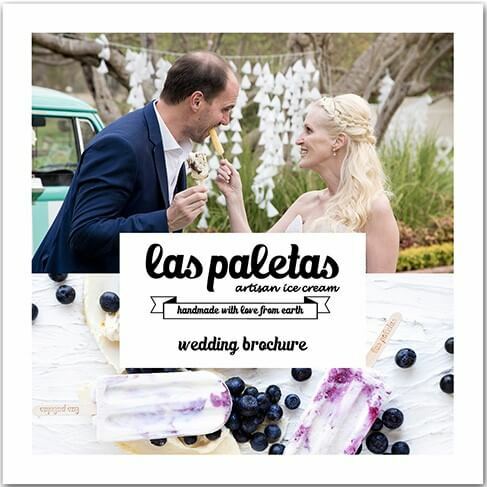 Paletas products are 100% natural and free from artificial flavourings and colourings. 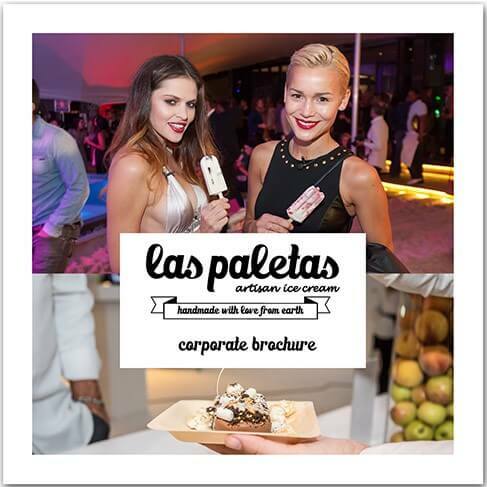 With Las Paletas, fresh and natural is what you will always get. fruit juices have been given a fresh and tasty lift. Every batch is unique!